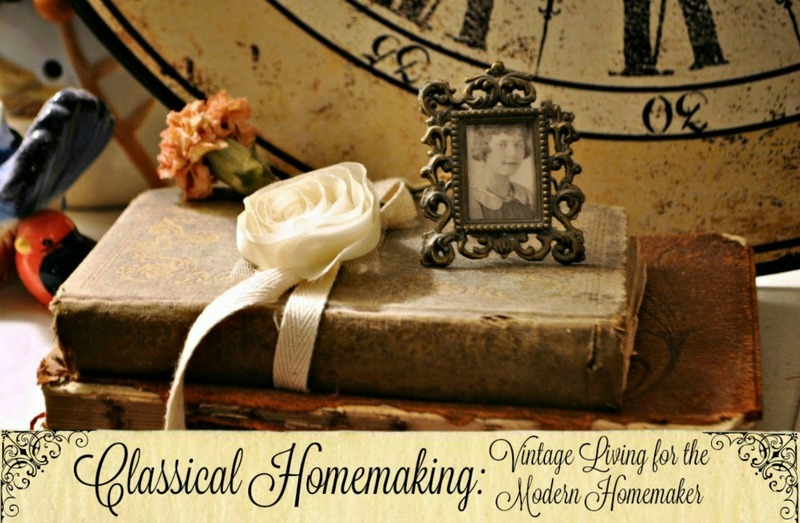 Classical Homemaking: Dreaming of England with CafePress and a Giveaway! Dreaming of England with CafePress and a Giveaway! Last month, I introduced you all to CafePress, a great company for ordering themed or personalized items for gifts, business---or yourself! CafePress offers lots of flip flops and cool shirts for summer---and sweatshirts for summer nights. Recently, I treated myself to a few CafePress gifts, and even bought a couple for one lucky reader out there! Won't this Jane Austen-themed field bag be awesome on my England trip in September? I just read today that Jennie has bumped us up to a private coach from Bath to Winchester, and again from Winchester to London. Lots of quiet, peaceful writing time! I am really impressed by the quality and size of the bag. It definitely exceeded my expectations! It's the perfect size for my laptop and roomy enough to hold a couple of books, a notebook, my camera, and any other day-travelling essentials, as well. 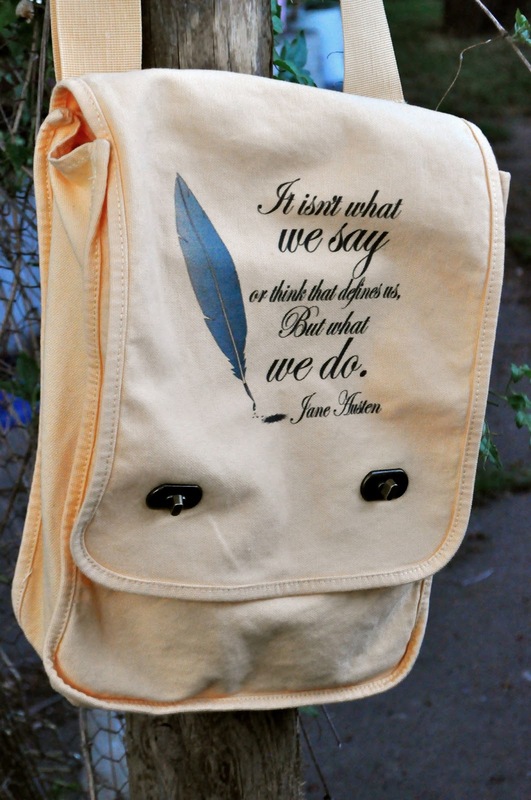 The quote on the bag says, "It isn't what we say or think that defines us, but what we do." ~ Jane Austen. That is an awesome perspective! I also picked up a couple of magnets with the same quote on them. You guessed it---one for me and one for (one of) you! Again, I was impressed by the quality of the printing and the size of the magnet. These would make excellent advertising tools for a business or blog. 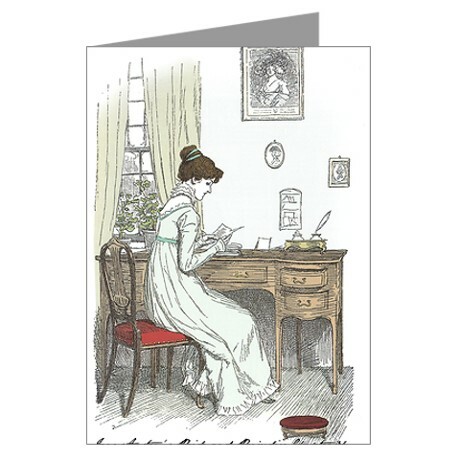 In addition, I picked out two of these adorable Pride and Prejudice greeting cards. They're blank inside so you can use yours for any occasion. I haven't decided what I'm going to do with mine, but I'm thinking I might save it to send to my England hotel-mate after our trip. I'm looking forward to utilizing CafePress's personalized service to make some unique business cards and stationery with my blog logo on them. Maybe I'll even get a couple of custom shirts with my logo on them, or a coffee mug--for tea, of course! 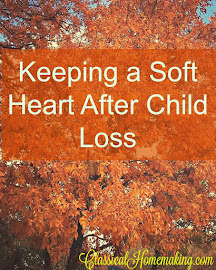 *This article was written as a review of CafePress.com. I was given a gift certificate to spend on personal and giveaway items in exchange for this review. All opinions are honest and are my own. Sweet! My daughter just went to a Jane Austen tea party! I love it. Yay! What a wonderful giveaway. I took a vacation to a place in old Virginia, and our honeymoon was in Lancaster County, PA. Both were beautiful places to be. I love England and Jane Austin. When are you going? We went in 2010 and it was so wonderful. What a great bag...and I love the stationery and magnet. Your trip will make for a liftime of memories!! I so enjoy Jane Austen - thanks for hosting the give away! My favorite vacation was in Yellowstone. Just loved seeing all the beautiful colors in the fall and all the wildlife. 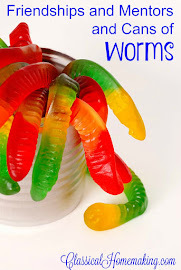 I've just found your blog and have loved reading! You'll love Bath. It's so beautiful. We only live about 50 minutes away so I often enjoy going over there. My favourite holiday was on the Isle of Skye, Scotland. What an exciting giveaway! I read Jane Austen as a young girl and still reread her books almost every year! I love Jane Austen and have read all of her novels but one, some two or three times. My favorite vacation is the one I'm on now. A month visiting family in VA.
Jane Austen and I are dear friends and this is an awesome giveaway! I'm following you now and 'like' you on fb. Your trip to England sounds amazing; can't wait to see all your photos! My favorite vacation was going to Disneyworld last fall with my kids & husband. We had so much fun. 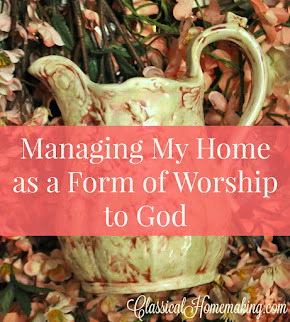 I love your blog and would love to win the giveaway. Love Jane Austen! what finds! One of my favorite vacations was the week I spent in Greece with some friends in college. Love everything Jane Austen! Dream vacation would be to visit Merry Olde England and stroll the neighborhood where she wrote! Amazing giveaway! I am a great fan of Jane Austen! 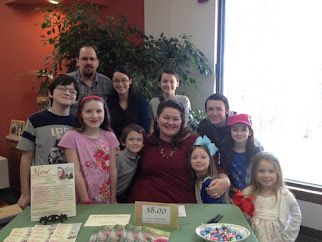 Found your blog through Inspire Me Mondays at Create With Joy. What a great giveaway. Thanks so much for your generosity in hosting it. I'm a wee bit envious of your upcoming trip, because it sounds like it will be fantastic! An uncle of mine lived in England for a number of years. 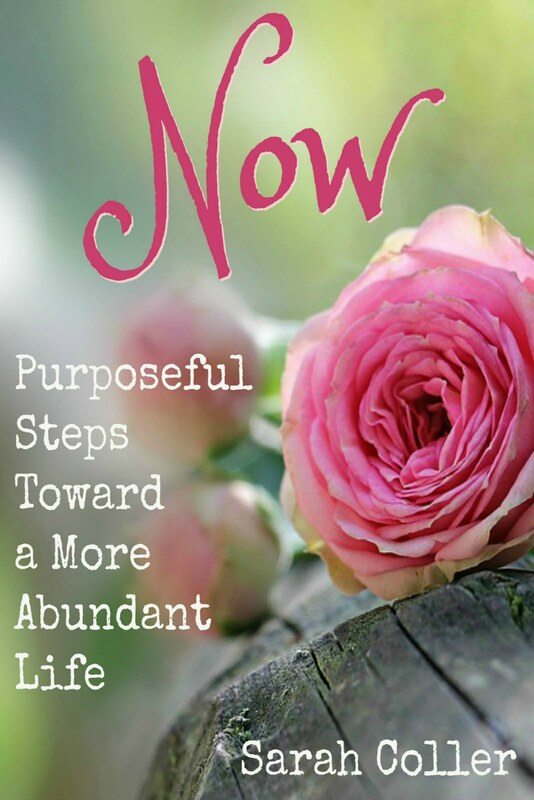 And I'm going to carve out a little time to come back and go through your list of link-ups...wow! Love Jane Austen. Great give away Sarah. Thanks for sharing with SYC. My favorite vacation was my honeymoon with my husband. Tropical sun and lots of relaxing! 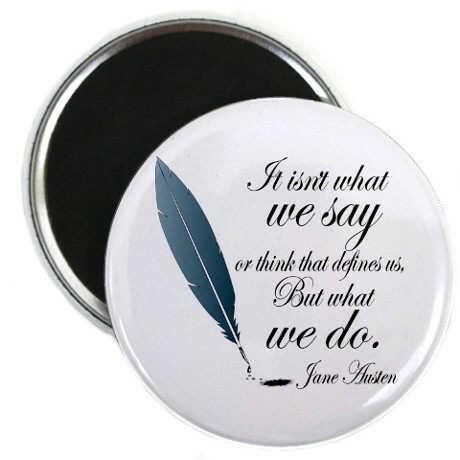 I love Jane Austen and that is on of my favorite quotes! Thanks for sharing at the Creative HomeAcre Hop! Hope to see you again this week!